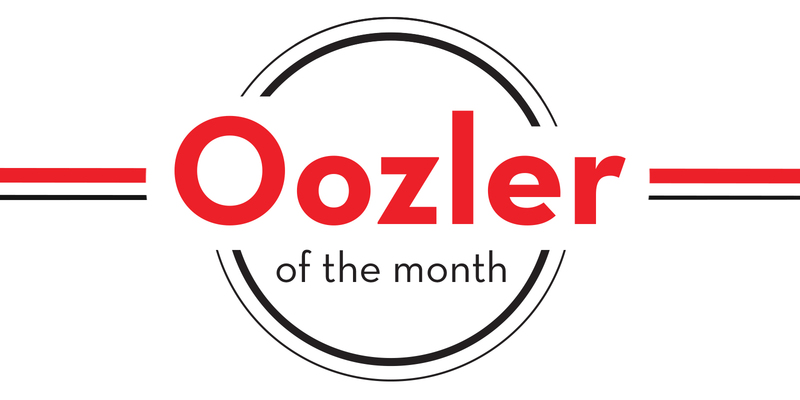 Our Oozler of the month for July is Izabella Tovar. Izabella started working for Oozle Media as a Social Media specialist in April of this year. She came with a strong social media background and has been a real asset to the team. She is constantly coming up with new ideas and strategy. She is always willing to help others and takes constructive criticism well. She is always anxious to learn more about the marketing world and is cutting edge when it comes to new practices. 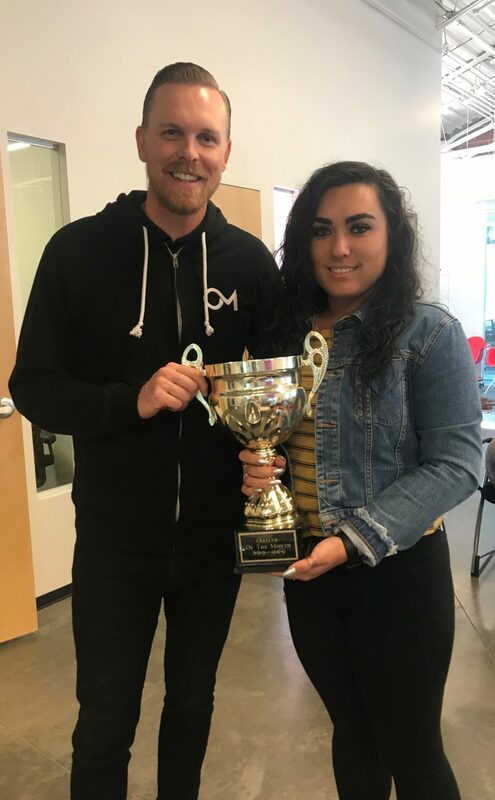 Congratulations Izabella, we are so happy to have you on board here at Oozle!